1589 A slightly less-than-standard weight of 109 GSM and a touch of stretch make this cotton shirt as easy-wearing as it is casual. 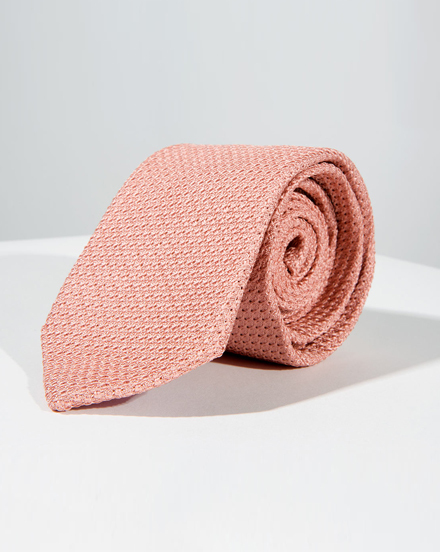 Wear This: In offices with casual dress codes or on the weekend. Pairs well with: Casual sportcoats, chinos, and denim. 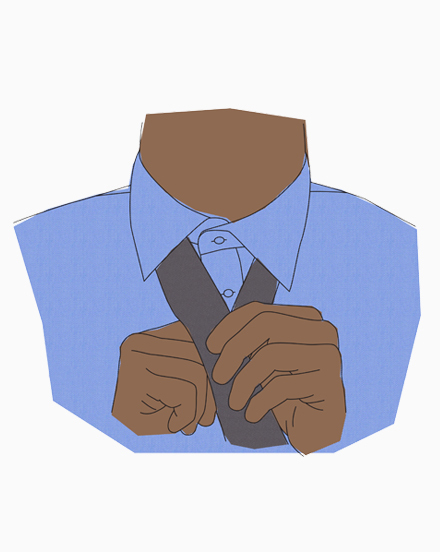 You’ll love this if: You’re looking for a great travel shirt or trying to avoid pit stains. 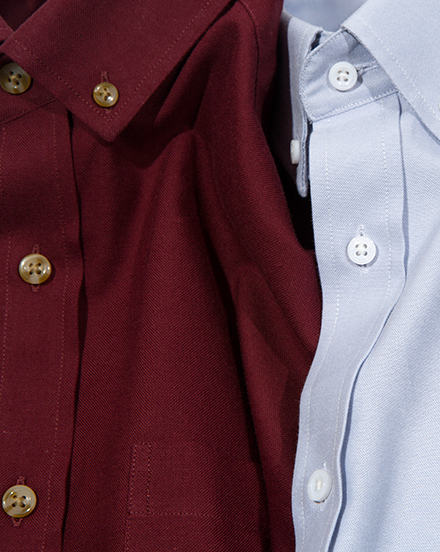 Skip this if: You prefer 100% cotton shirts over stretch fabric.